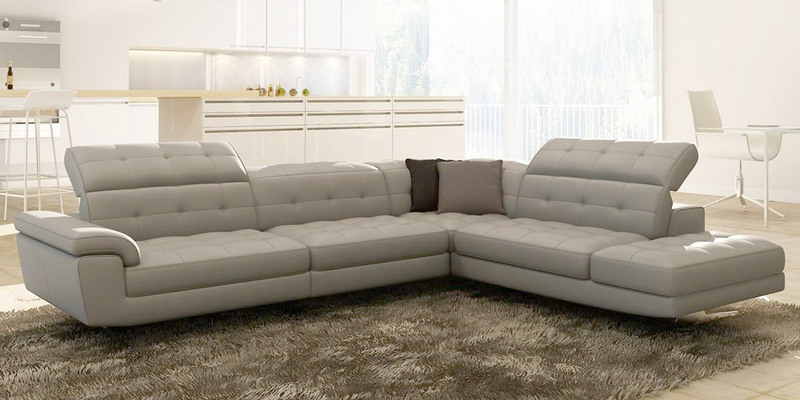 A beautiful corner sofa with adjustable backrests. 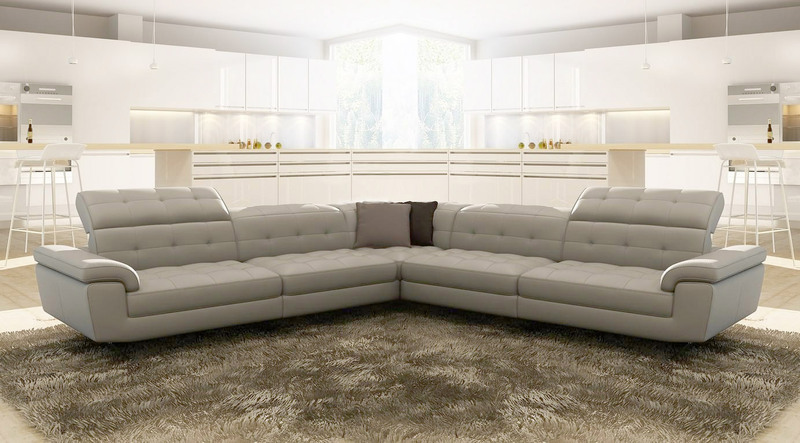 It’s a modern corner sofa for a living room. 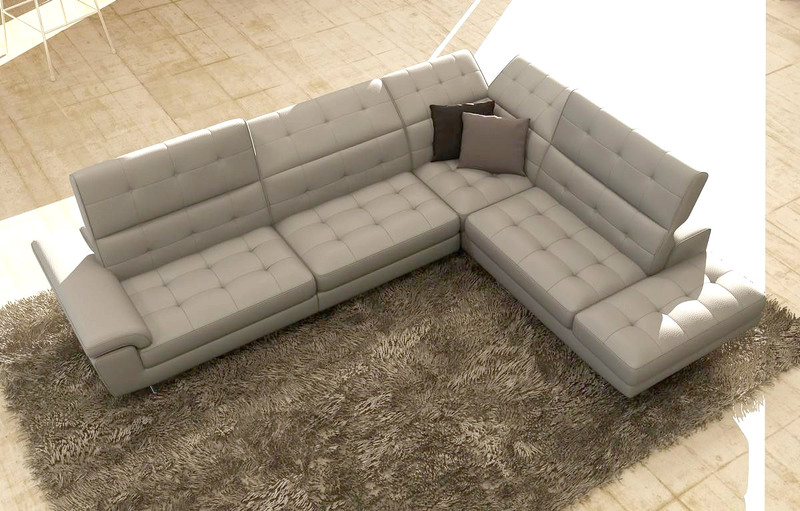 The entire sofa is made of thick leather. The backs and seats are decorated with stitching. CORDOBA has an exceptional comfort due to memory rubber inserted in the seat cushions. Three backrests are adjustable with six shots (the angle of the backrests can be fixed). The feet are made of polished stainless steel.